We reward hard work and dedication. No matter where you start, if you work hard and take pride in your work, someone will notice! All of our leaders started in entry-level positions at the distribution center. There’s no reason why others can’t reach their goals as well! Journeys is different because everyone, including management, is respectful, expressive, gives feedback and offers encouragement. I have stayed at Journeys because of the great opportunities and benefits. I also love the family-like atmosphere. 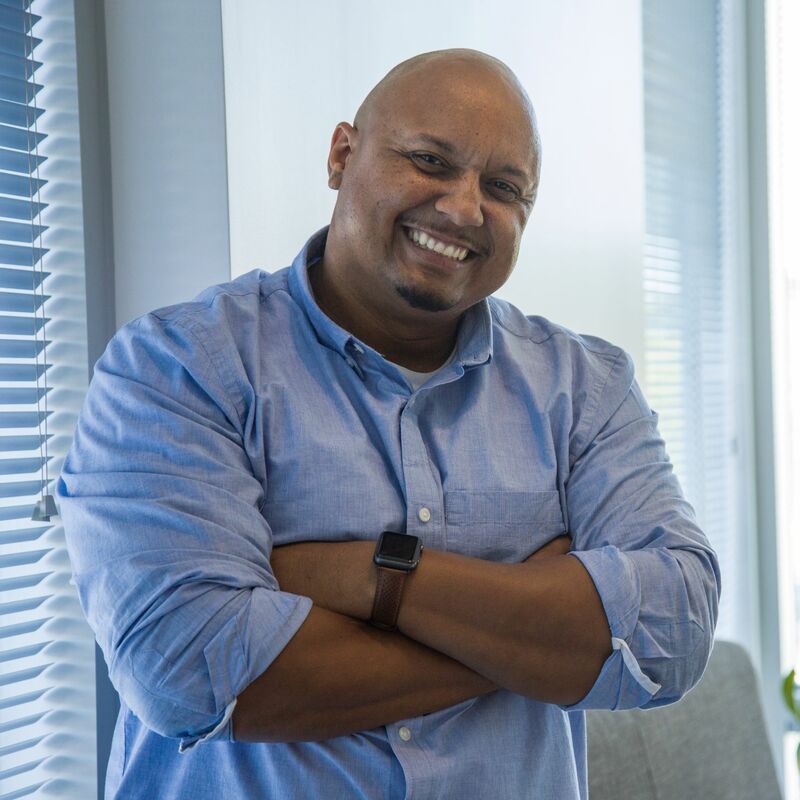 Journeys has always been a fun place to work, especially since the culture is vibrant and so diverse. I've found that Journeys truly cares about its employees and will invest in you just as you invest in them! I've had the privilege to learn this first hand! Want a job that keeps you moving? 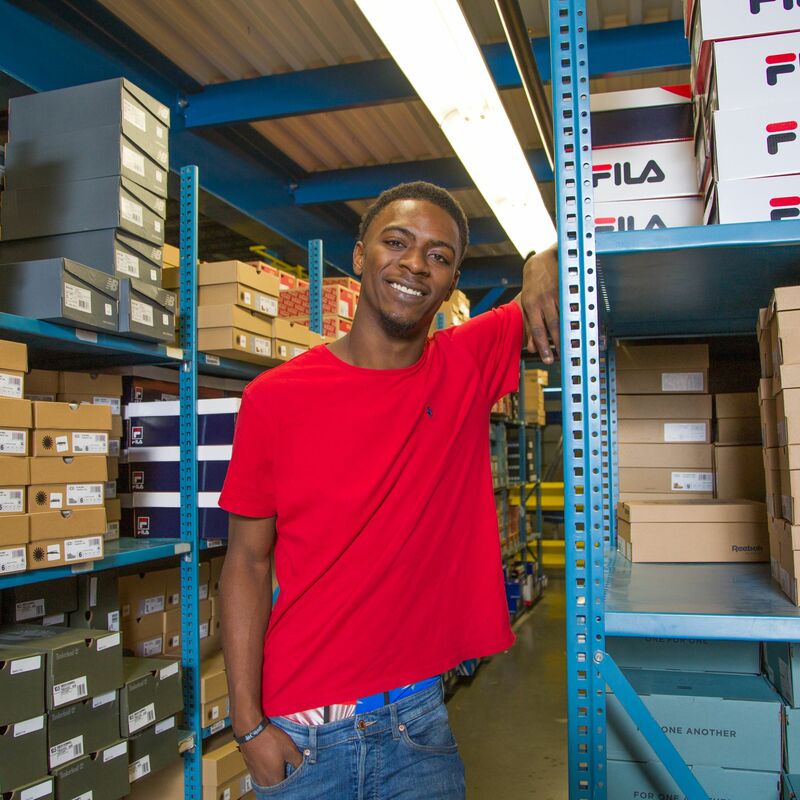 Check out Journeys savvy distribution center where our staff are experts in ensuring millions of shoes, apparel and accessories arrive to Journeys’ stores and customers in timely fashion. The Journeys Distribution Center is an essential part of creating great customer experience they make magic happen! They are responsible for stocking and distributing goods to Journeys stores customers in the United States and Puerto Rico. Our distribution center is located in Lebanon, TN and features a newly renovated break room and offices. Shipping and receiving clerks make the warehouse world go round. 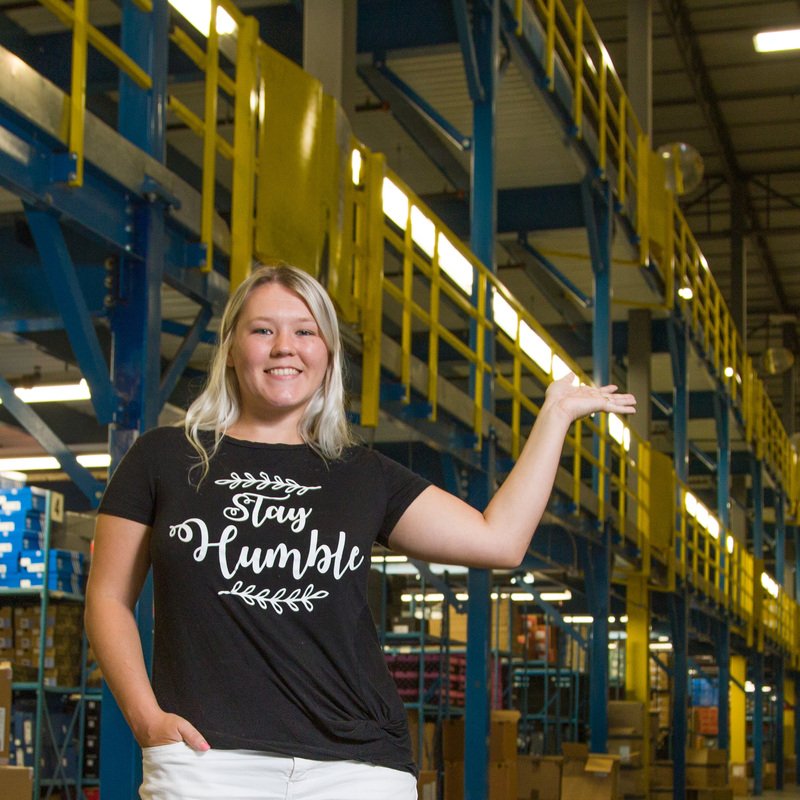 The shipping and receiving clerk touches every piece of product that goes in Journeys stores and customers’ hands and is an an integral role to the distribution center. This team is essential to helping Journeys be successful through their speed and accuracy when handling product. This is a hands on job that is great for someone on always on the go. If you enjoy being active and competing with yourself to make more money, this is a great opportunity for you. You have the opportunity to get great team bonuses weekly. Our fulfillment center is where our orders come to life, and where we begin the process of delighting our customers by packing and shipping the items they’ve ordered. The more you do, the more money you make!